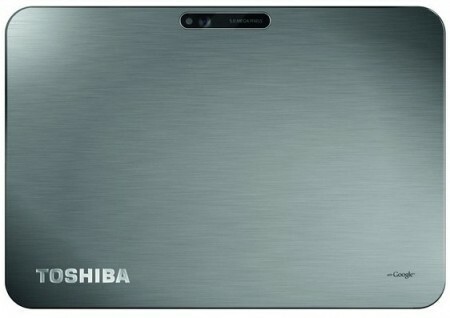 We earlier reported that Toshiba will be launching a new tablet with slim design. Well, there you go, it is now official. The AT200 Excite is the latest tablet offering by Toshiba which is being called as the slimmest tablet at just 7.7mm thickness. 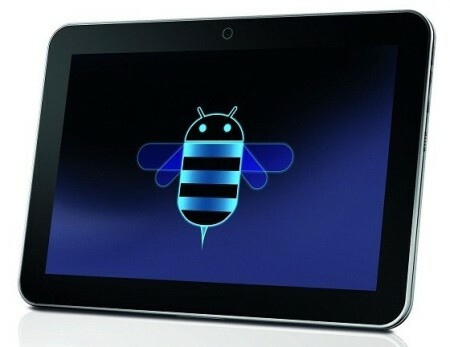 The Android 3.2 tablet features some stunning specs regarding the fact it is pretty slim.